FREE Estimates On All Auto Body & Repair Services! 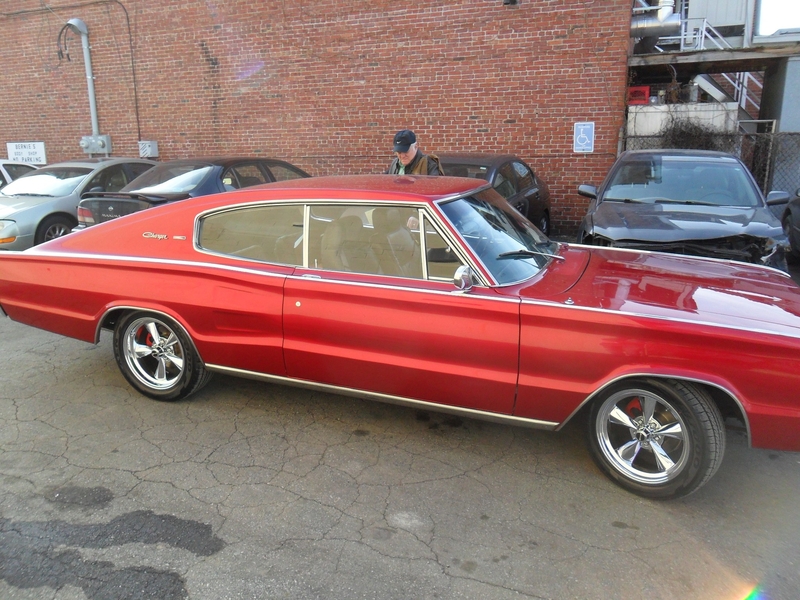 We know that if your car is out of commission then you are out of commission. 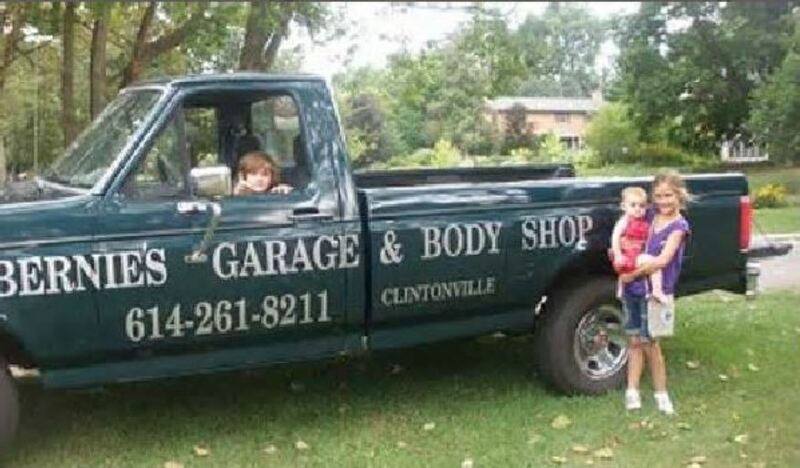 This is why you should trust us as your local family owned and operated auto repair shop. We have been providing friendly service in the area since 1959. 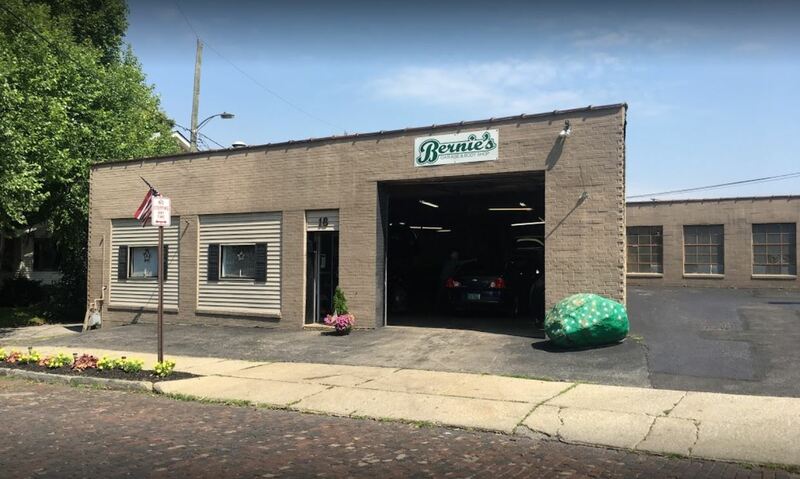 Our shop provides a variety of services ranging from auto body repair to brake repair. If it is collision repair you need, our auto body shop can handle all of your needs. We take great pride in providing quality and family like service to our customers. We will also make accommodations to give you a ride if you need one after dropping off your car. Bring your car into our shop today and our mechanic will get your car back on the road. 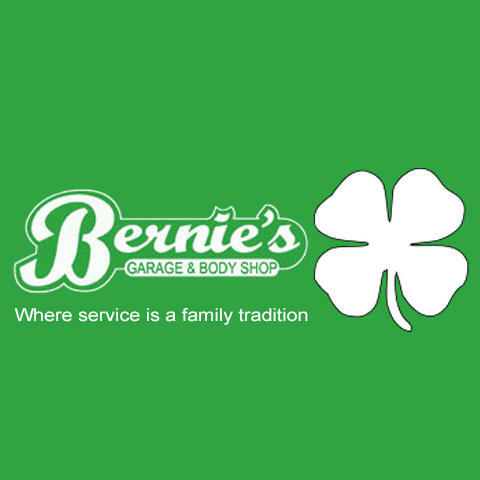 Give us a call today where service is a family tradition. 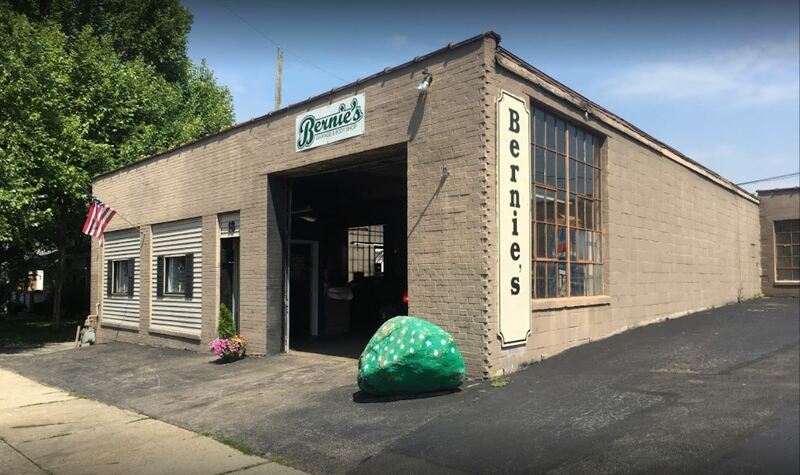 Currently there are no reviews for ' Bernie's Garage & Body Shop '.